Home / Family Life / Gimbal’s Fine Candies allergen free for everyone’s enjoyment! Gimbal’s Fine Candies allergen free for everyone’s enjoyment! Remember when you were a kid and, all the kids would be getting a treat and there was always at least one kid that could not have the treat for some reason. Maybe they had an allergy or had a reaction of some kind to that particular treat. I always felt so bad for them, I just did not see that it was fair for everyone to get something and they got nothing. Gimbal’s contacted me about doing a review of some of their candies that are, dairy, egg, nuts, gluten, fish, tree nuts, soy, and shellfish free. This is awesome to me. It opens up the door to a lot of people who may have allergies or intolerances to any of these ingredients. I love this, my grandson David is Milk and Soy intolerant and having candy that he may enjoy is a cool thing. I know we are always on the look out for offending foods, and you would be surprised how many seemingly innocent foods have these things in them. Now, while I love that these are allergen free, the real test come in how they taste and let me say, these are fabulous, my husband is a huge jelly bean lover and these made it to the top of his list. They were fruity and very full of flavor, they did not taste like just sugar in a different base, you could really pick up the flavors of each one. Gimbal’s really makes a very good jellybean candy. They also sent us some sour lovers candy and if you love sour, these are right up your alley, they are soft and full of flavor and are well very sour. The kind of sour that makes your salivary glands going and does not let up. I was not surprised to learn that one of the flavors was Meyer Lemon! Made with real fruit juice and in other flavors like pomegranate, mango and bing cherry these are sure to please any sour candy lover! I believe in what Gimbal’s is doing and I know that many mom’s who are dealing with allergy kids will love them for this as well. 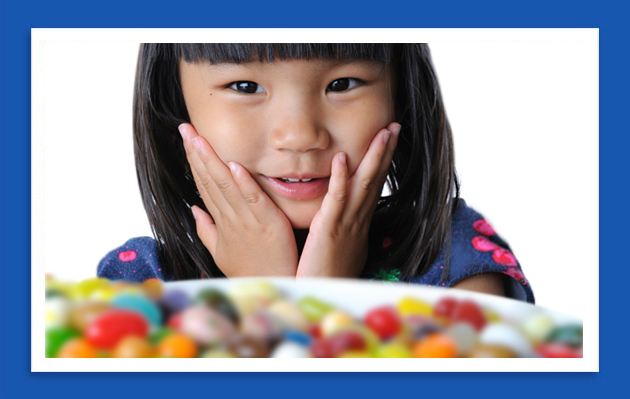 Great flavor, great candy and allergen free, perfect all around. You can check out all of the candy offerings at Gimbal’s Fine Candies, and connect with them on Facebook! Previous post: Worry Free Shampoo and Conditioner for Kids BOGO now!